This deal expires on February 28! 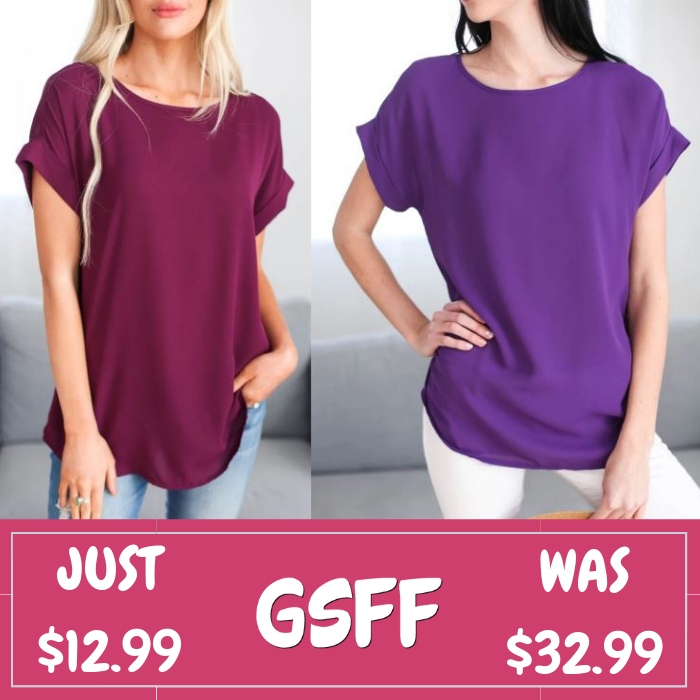 Hurry over to Jane where you can get these City Blouses for just $12.99 down from $32.99! Shipping is $3.99 for the first item and $2.99 for each additional item. Your favorite sporty style gets a charming update in this short sleeve top with rolled sleeves. Crafted from an ultra-soft fabric blend with a boxy silhouette, this top will provide you with a flattering fit while keeping you comfortable any time of the year. It’s perfect for showing off your sweet side even on a casual day. Wear it with high-rise shorts and sneakers on a breezy spring day, and then switch to high-waisted skinny jeans and lace-up boots for a chic look. Until February 27 only! 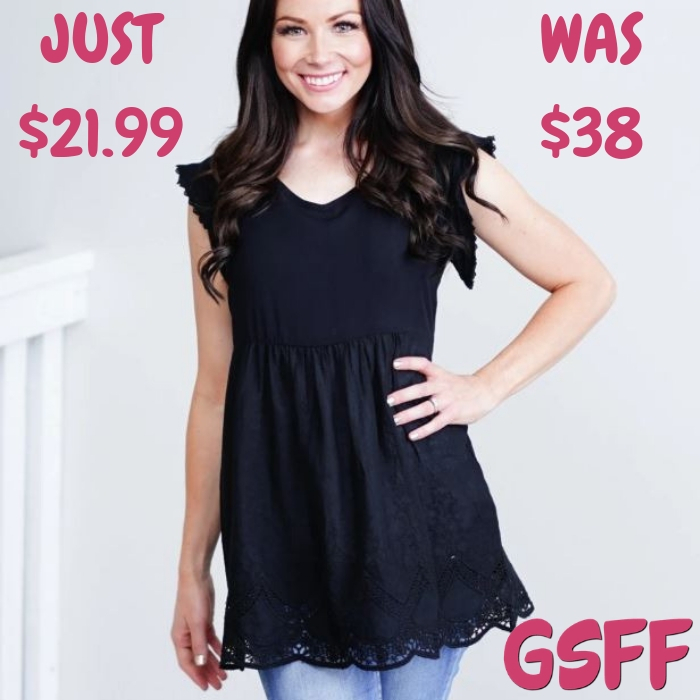 Hurry over to Jane where you can get this Isla Blouse for just $21.99 down from $38 PLUS FREE shipping! We have a new favorite! This Isla top is feminine, flirty and fabulous! The embroidery and the detail on the hem and sleeve is out of this world gorgeous! We know you will love it as much as we do! Until February 17 only! 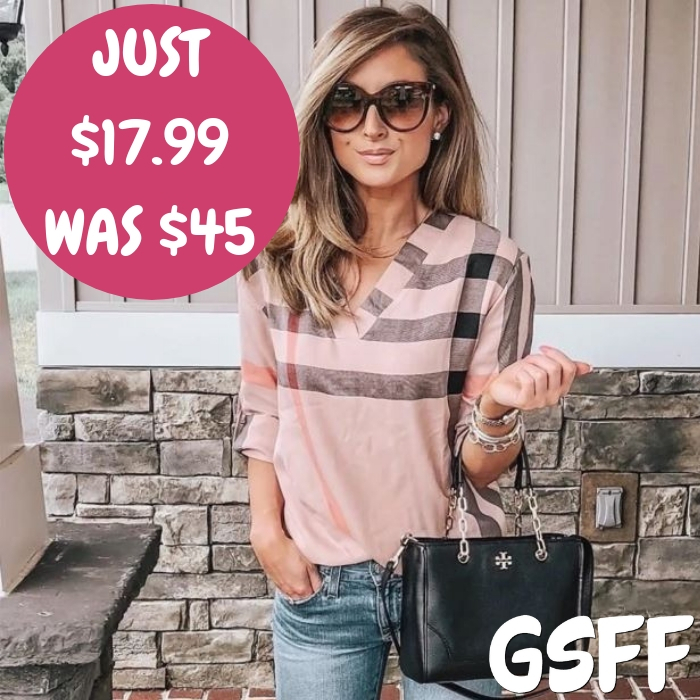 Jane is offering this Polished Plaid Blouse for just $17.99 down from $44.99! Shipping is $3.99 for the first item and $1.99 for each additional item. The classic plaid top just got upgraded — and it’s about time! Featuring a sleek v-neckline and a hi-lo hemline, this Polished Playful Plaid Blouse is a chic, modern update to this closet staple. Three versatile color options and roll-tab sleeves carry it across all seasons, and its breathable, loose fit will keep you comfortable all year long. Pair with a dark pant and boots for winter and fall, then with your favorite shorts and flats for spring and summer.